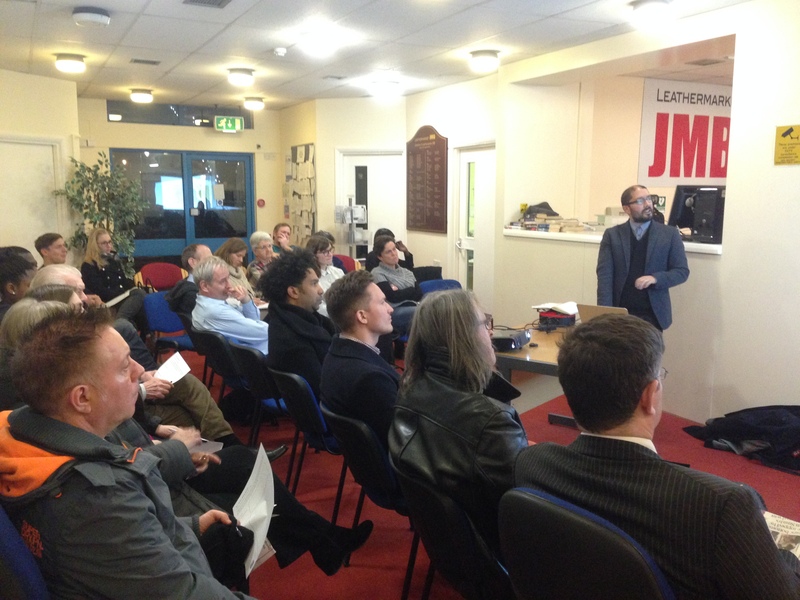 At a packed meeting at the JMB offices on 9th February, 22 people came along to see the latest design for the new council rent homes on the Kipling Garages site. 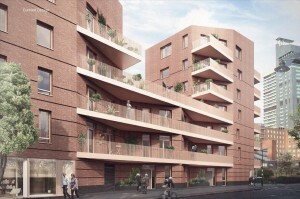 Hari Phillips, from Bell Phillips Architects provided a review of the four previous residents’ consultations to explain how we have got to the current plans, incorporating the comments and feedback received from residents throughout the design process. 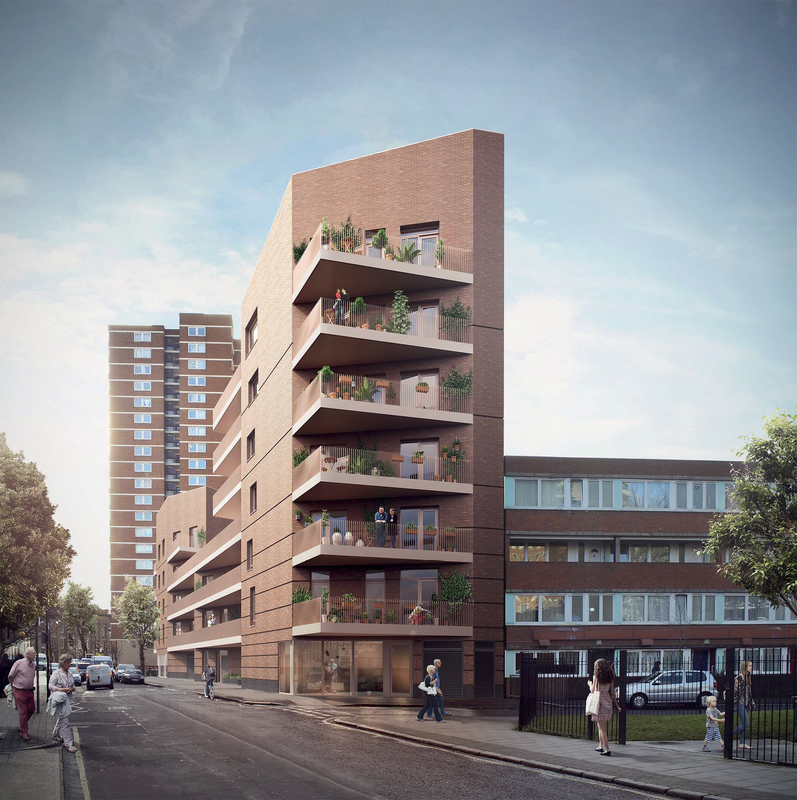 In response to the feedback received regarding the height and size of the building, the new design reduces the northern end of the building to seven storeys, with a three storey block in the middle and five storeys at the southern end. 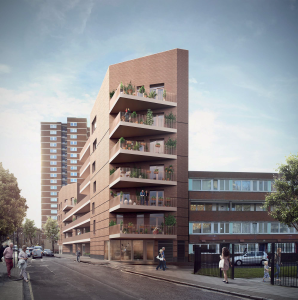 This design will provide 27 new council rent homes. 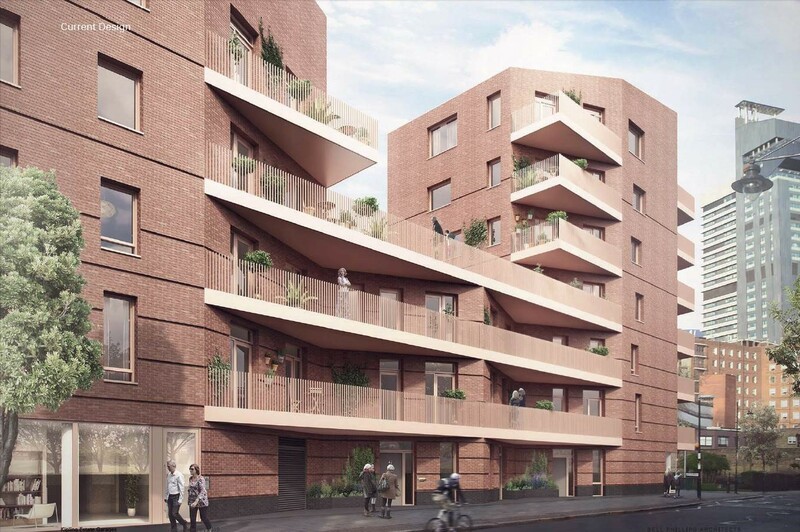 If you would like to provide your comments on the design, please contact Jane Mepham, Project Officer on 0207 450 8023, at jane.mepham@leathermarketjmb.org.uk or send to Leathermarket CBS, 26 Leathermarket Street, London SE1 3HN.